Joslyn Adasek began her career in the IT industry after graduating from Colorado State University with a degree in Computer Information Systems and Business Management. After a year of living and traveling abroad, followed by another year of IT work at IBM, she moved to San Francisco in 2004 and took a position with Undertone Networks. In that role, Joslyn was introduced to digital advertising sales – the perfect role for her combination of technical knowledge and people skills. She has worked in digital advertising sales for almost 15 years with her longest tenure at Microsoft in San Francisco and Los Angeles, where she excelled at consultative selling and the creation of custom advertising solutions and strategic advertising programs for a dedicated list of Fortune 500 clients. In 2012, Joslyn left Microsoft to once again follow her passion for travel, trekking through Southeast Asia, South America and Europe. While on her adventure, two of her former (and favorite) clients, Jamie Reardon and Cristine Vieira, approached her about launching their own company which would provide a technology solution and expertise in creating and executing successful advertising campaigns using social media influencers, YouTube content creators and bloggers. Having had observed firsthand a huge shift in bothperformance and demand for standard digital advertising, paired with the heavy adoption and rapid evolution of social media and YouTube/online videos, she knew couldn’t pass up the opportunity. She ended her travels early and returned to the states to launch Find Your Influence with Jamie and Cristine. 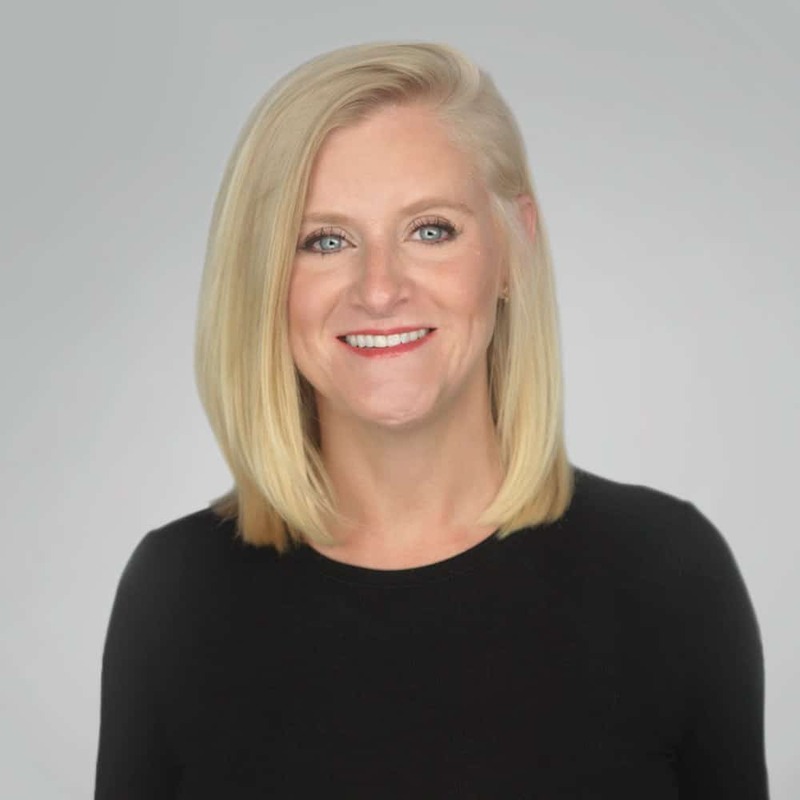 Joslyn leads sales and business development out of FYI’s Chicago office, and is the only person you’ll ever meet that says she loves Chicago, in EVERY season.